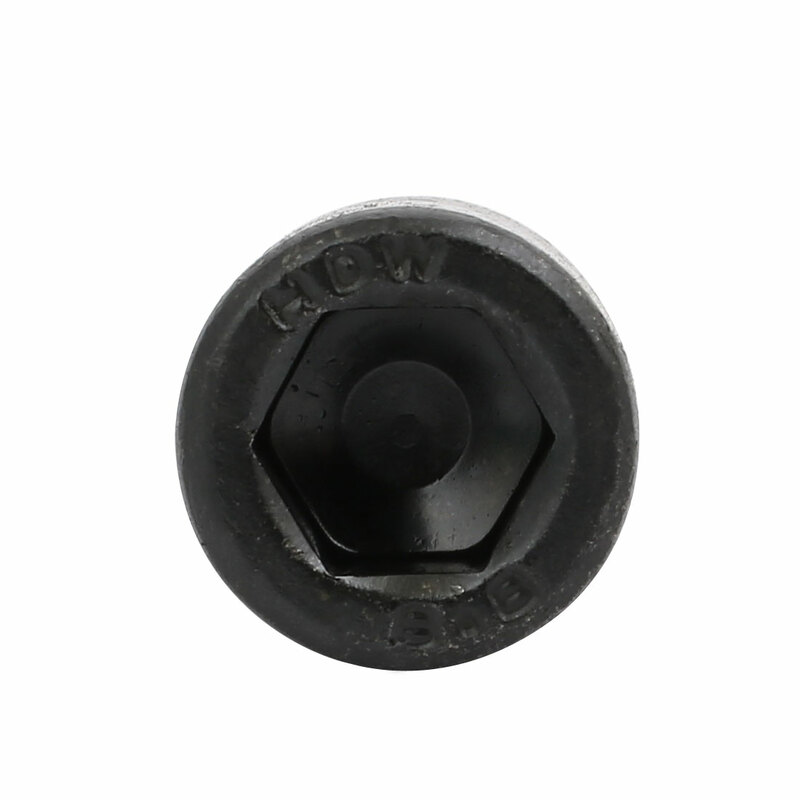 Made of Carbon Steel material,black oxide finish,hex socket Drive,left hand reverse thread design. To tighten a reverse threaded screw, you turn it counter clockwise.To loosen a reverse threaded screw, you turn it clockwise. Used widely in home, office and factory appliance, communication equipments, ship assembly and other machinery industry.